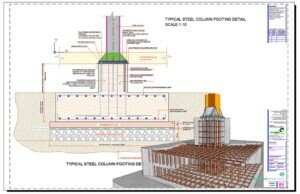 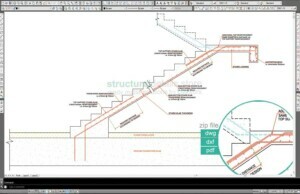 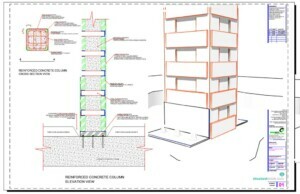 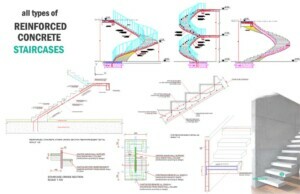 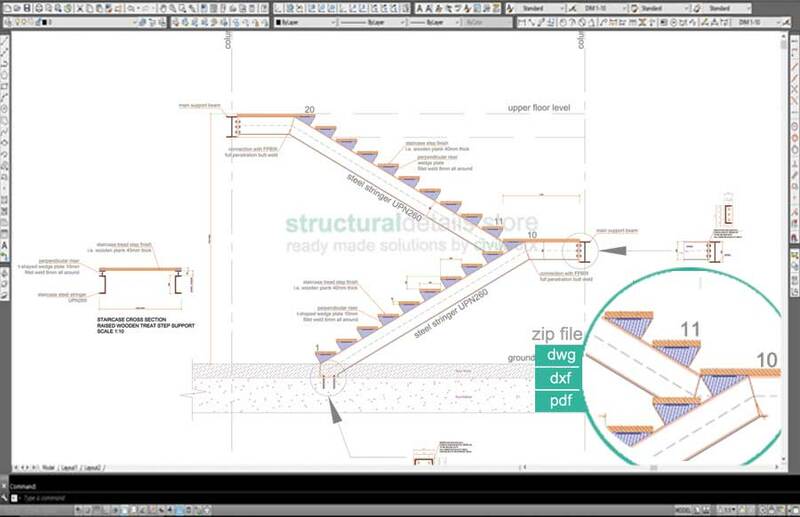 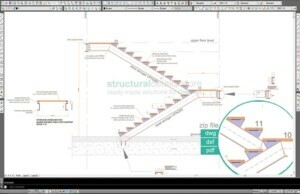 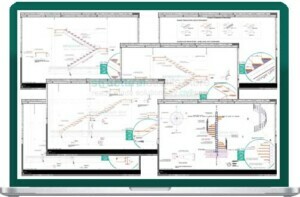 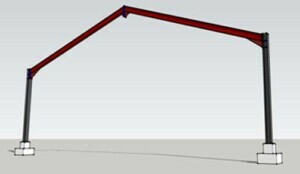 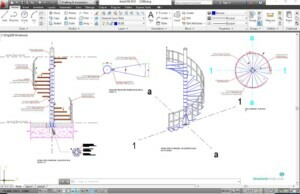 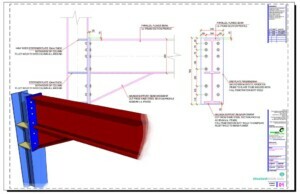 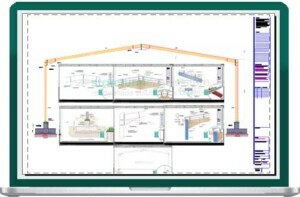 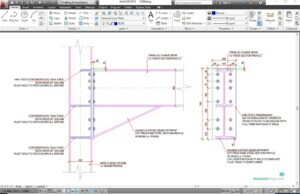 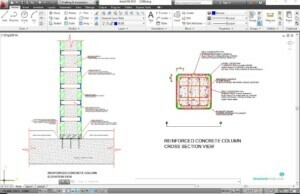 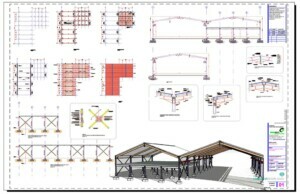 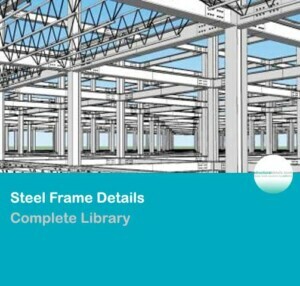 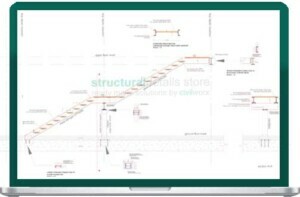 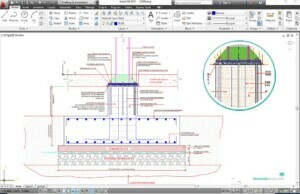 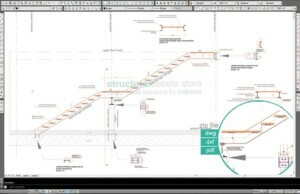 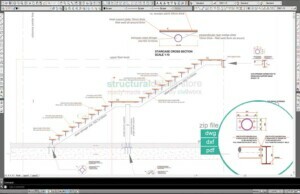 CAD dwg drawing detail with a double UPN260 stringer steel staircase. 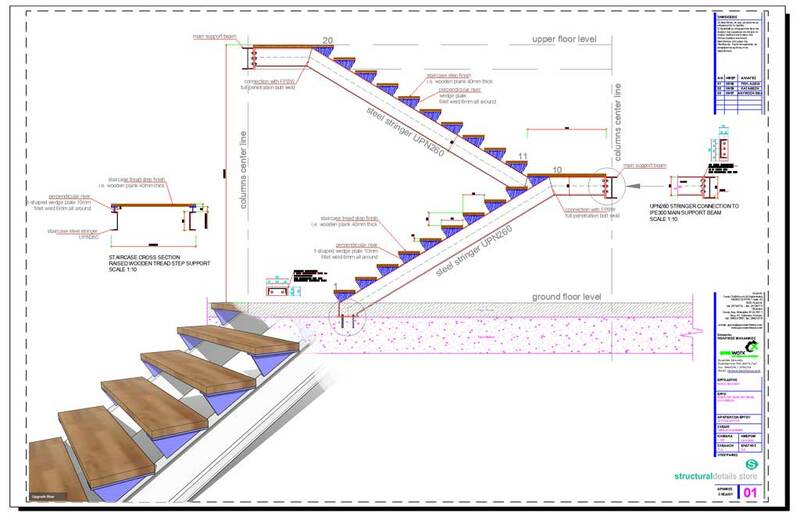 Stairs with raised wooden tread steps. 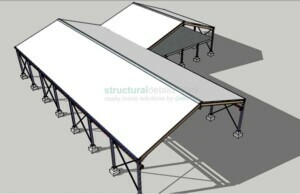 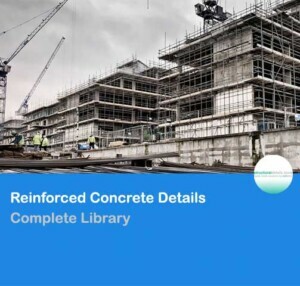 Includes middle landing, top floor main supporting beams connection details and ground floor foundation stringer support detail, as well as step detailing. 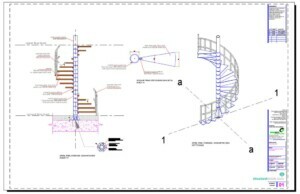 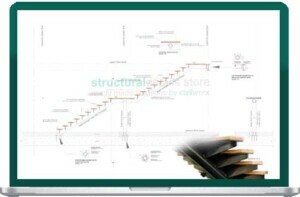 CAD dwg drawing detail with a Double Stringer Steel Staircase Detail with Raised Wooden Tread Step. 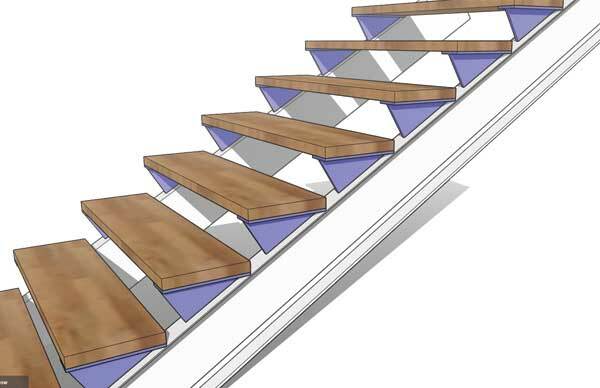 Double UPN stringer stairs with raised wooden tread steps. Includes middle landing, top floor main supporting beams connection details and ground floor foundation stringer support detail. 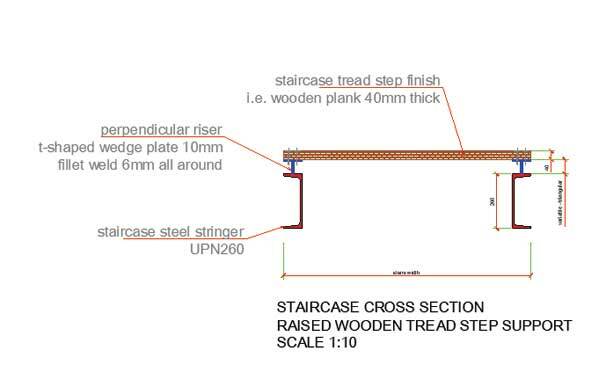 Tread step finish is illustrated with a wooden plank 40mm thick but can be altered according to architectural design.